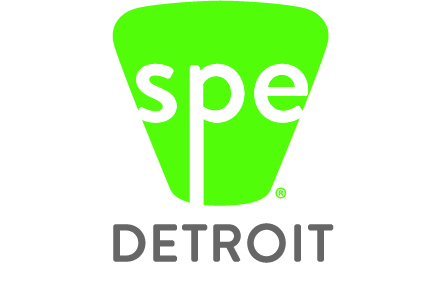 Welcome to the website for the SPE Detroit Society of Plastic Engineers. We are a non-profit organization relying on the support of dedicated members who donate their time to advance our educational and professional development goals. Our members come from Michigan , Ohio, southwest Ontario, and beyond. These members recognize the value that the SPE Detroit section brings to our profession. If you want to join a professional organization that can do more than just write a newsletter every month, then join the SPE Detroit section! TPO Conference: The SPE Detroit Section organizes and is responsible for putting together the TPO conference ever year for the past 20 years. Over 800 attendees from OEM’s, Tier’s, and resin suppliers make this event the premier conference to showcase new technologies and applications for the transportation market. 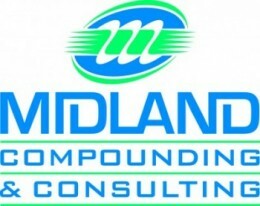 Visit www.auto-tpo.com for more information and to register. AutoEPCON Conference: The SPE Detroit Section co-organizes the AutoEPCON conference with the SPE Automotive division. Scholarships: We give away tens of thousands of dollars every year in scholarships to young adults pursuing degrees in the plastics field. Events: We organize technical dinner meetings so that you can network with colleagues and stay up to date with the latest trends and technologies in the plastics industry. PlastiVan®: We sponsor the PlastiVan®, An outreach program designed to educate kids (11 to 14 yrs old) and help spur interest in science, math, and chemistry. JOIN The Society of Plastics Engineers Detroit section here.